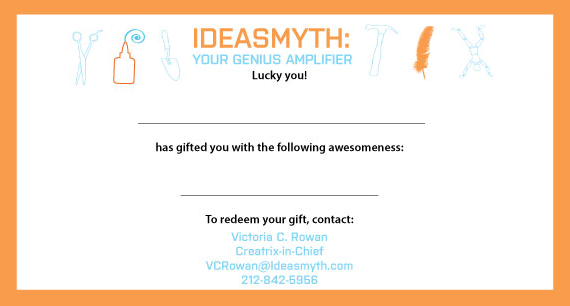 Gift an under-known genius in need–who could be you! What do you give to an undiscovered genius? That self-effacing savant who dreams of professional validation? Instead of another fancy blank journal or overpriced fountain pen, why don’t you surprise your favorite creative with a gift with concrete inspirational and practical value and invest in their talent’s potential?